Hi, and a warm welcome to taking your first steps towards the improved and healthier you! 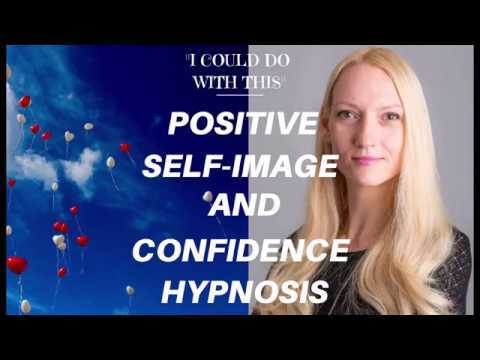 My name is Vaiva, I am a fully qualified and nationally accredited clinical hypnotist and NLP coach, specialising in sports performance, anxiety, confidence and motivation. 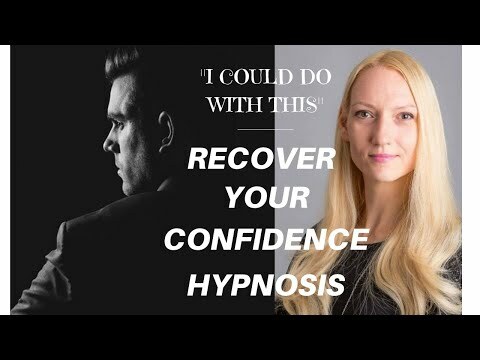 You probably already know that Hypnotherapy is a powerful tool to bring change and that it utilises hypnosis as a therapeutic technique to achieve a focused awareness or positive approach to create room for self-improvement by removing unwanted behaviors, thoughts, perceptions, and feelings, and building the new positive ones instead, so double the return! By using a mixture of hypnosis, mindfulness, cognitive behavioral and thought re-patterning techniques (NLP) I aim to enable you to have a resolution to your issue in the shortest time possible based on your personal unique circumstances. 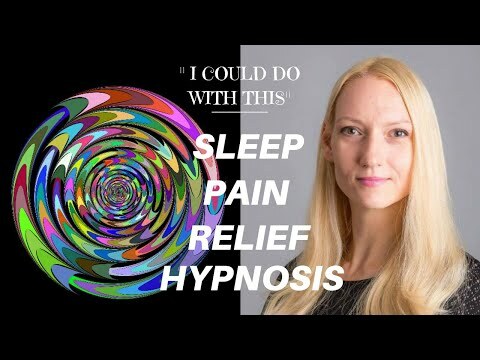 My sessions involve a few thought-repatterning, limiting beliefs challenging techniques as well as me guiding you into a wonderful state of a very relaxing and positive change bringing hypnotic rest. 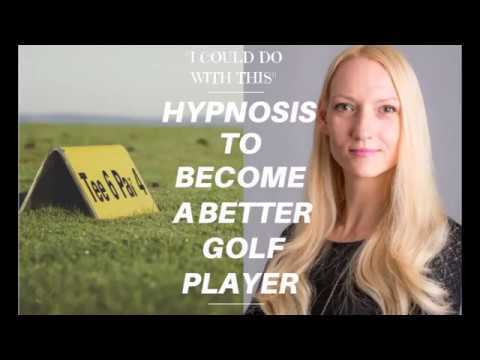 Many of my clients say 'WOW' after trying hypnosis and want to come back for more! 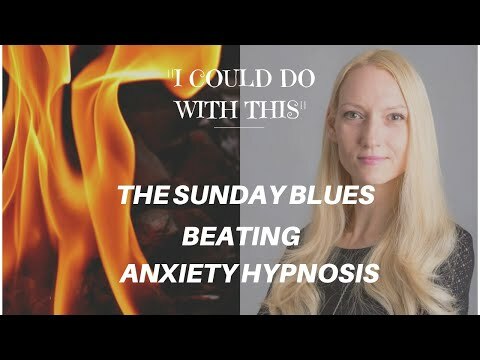 Just imagine what it would be like if only 2-3 hypnotherapy sessions will bring you the change that you are currently looking for, in the long run saving you both time and money, and helping you to see a noticeable change, feel better and be in tune with yourself. 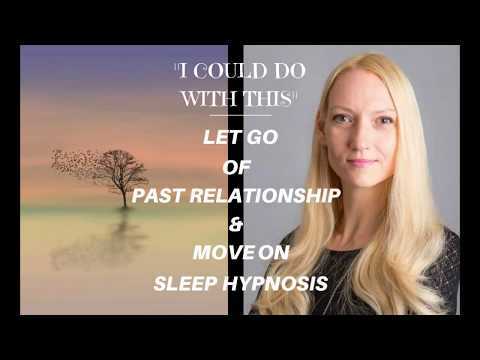 If you are interested in booking a clinical hypnotherapy session or would like a confidential discussion about how I may be able to help your issue, please feel free to call, text, leave a WhatsApp message, or contact me via email. I look forward to hearing from you because working together we can find a solution to your issue far quicker than you might imagine now. I hold a BSc (Hons) degree and I earned my practitioner diploma in clinical hypnotherapy and a diploma in Neuro-Linguistic Programming (Endorsed by ‘The Professional Guild of NLP’) after attending a face to face training course approved by the British Psychological Society Learning Centre for the purposes of Continual Professional Development (CPD). I am a certified hypnotherapy smoking cessation and weight loss specialist and have full professional liability insurance and a current CRB check. I am continually expanding my knowledge and skill required for safe and effective practice, and have a great success rate with helping my clients. I offer a free 15-minute telephone consultation to discuss your situation and to answer whatever questions you may have. Please contact me to arrange this at a time to suit you. When you contact me for your free initial telephone consultation, we will discuss what you want to change in your life and how the change will make a noticeable impact. The first consultation is likely to last 90 minutes and will consist of two parts – gaining your medical history and confirmation of the treatment method followed by the first therapy. Subsequent sessions are likely to take around 60 minutes each. The exception to this are the effective stop smoking hypnotherapy appointments designed for great results and last around 2 hours. I will briefly explain how our brain works in an easy-to-understand way, allowing you to make useful sense of neuroscience and neuroplasticity and their application in your daily life to benefit you. 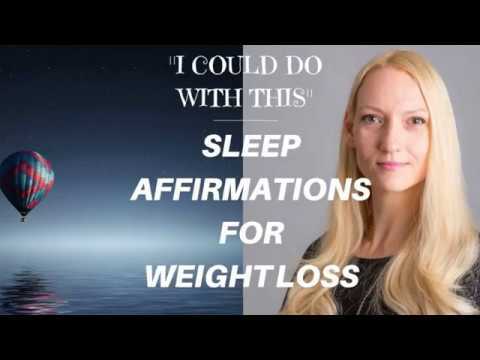 I will then help you to discover ‘the difference that makes the difference‘ to stay motivated whilst you undergo the therapy and to manage much better the issues that you want to change using thought re-patterning techniques (NLP) alongside hypnosis itself. Please contact me regarding sessions in Hereford and I will advise you regarding the earliest appointment availability. "I am feeling good! I still do not smoke and that is the main thing! I think about it sometimes but, considering I smoked for so long, not as often as I would expect. Thanks for all your help. I will probably be in touch at some point to come and have a session on confidence." - B. P.